At ThermaFume, we are dedicated to complete extermination of bed bugs and bed bug populations within your home, apartment, hospital, facility, plane, train, automobile, and more. We can locate your bed bugs, establish a plan of action that will eliminate your bed bugs and monitor going forward to ensure bed bugs do not take control ever again. We are bed bug professionals. We do not control bed bugs we eliminate them. 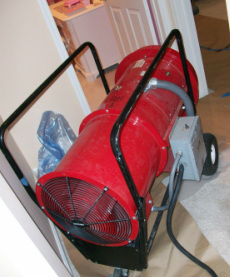 If you want to exterminate bed bugs in New York, New Jersey or Pennsylvania call us at 1-877-757-PROS (7767). We can provide Thermal Remediation heat treatments at a fair price with a warranty. Fumigation and chemical treatments are provided through our partnership with A3 Superior Pest Control LLC.